Lot Area : 48 sq.m. - 66 sq.m. Floor Area : 62 sq.m. - 89 sq.m. Lot Area : 68 sq.m. – 75 sq.m. Floor Area : 74 sq.m. - 89 sq.m. 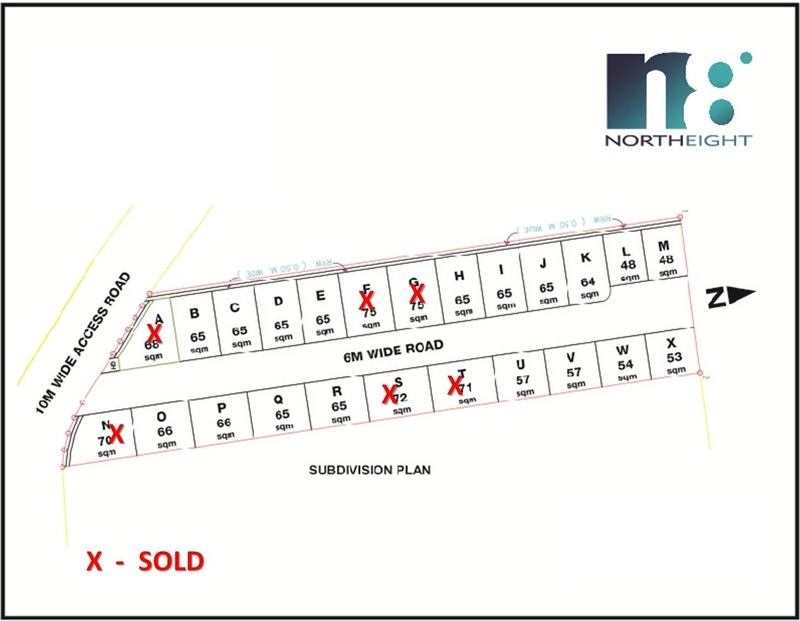 Kindly mention "NORTH8 RESIDENCES" with your comment in the comment box when you have inquiry.